One thing that visiting starforts has taught me is to look at the emblems on cannon! I've become accustomed to seeing British, American, Spanish and French coats of arms on guns at starforts up and down the eastern coast of the United States, but this one, on the big gun at Fort Erie's ravelin, threw me for a loop. I was thinking...Prussian?! 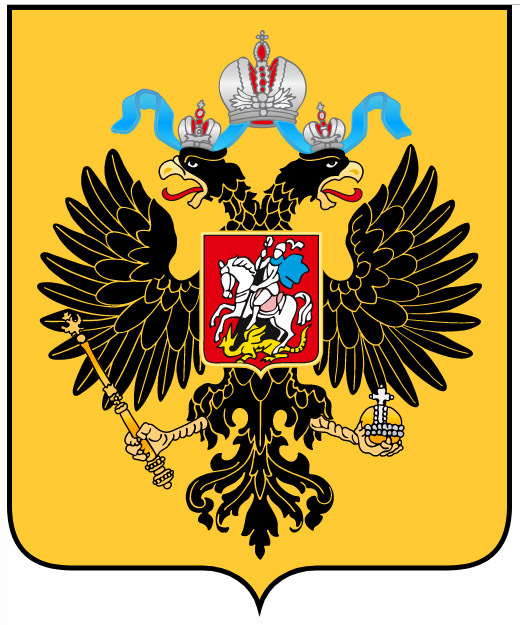 Fortunately, I had the wit to ask whom I took to be the senior reenactor later in my visit...you are looking at the coat of arms of the Russian Empire. This gun was captured by the British at the Siege of Sevastapol in 1854-1855, during the Crimean War. 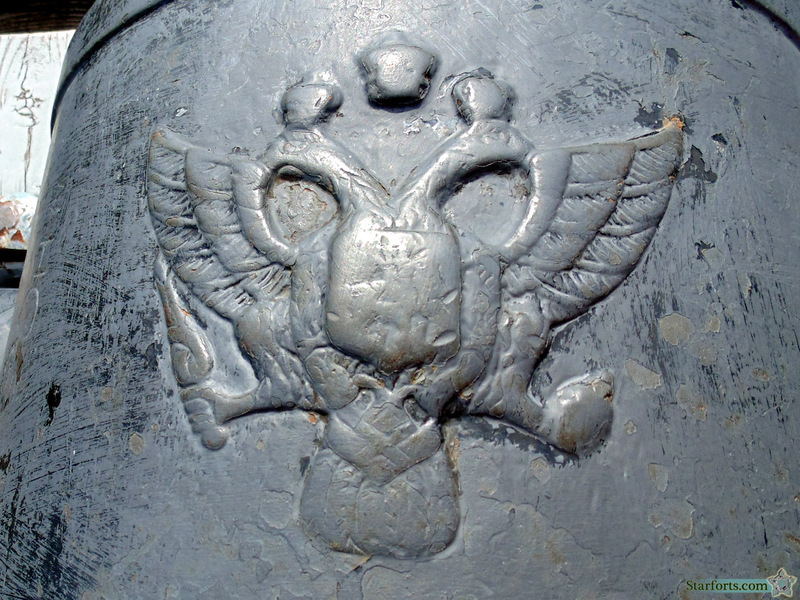 Click here to see what that coat of arms looks like when it's not painted over with sixteen coats of black paint. When discussing this matter with Sergeant Reenactor, I mentioned that artillery pieces captured by Americans often have a plaque proudly stating from whom and in what circumstance a gun was captured screwed thereon...and that I had a Sharpie™ (permanent marker) in my car, and I'd be happy to write the pertinent details on his artillery pieces? He subtly shifted his period musket in his hands and good-naturedly replied, "Well, you could try to do that, sir..." Always polite, these Canadians, even when they're threatening you.